REALTOR® Rachel Holland works hard to educate and advise each of her clients so they can make knowledgeable, confident decisions throughout the home buying and selling process. Rachel knows that each of her clients are unique, so she makes sure to customize her services for each individual! Rachel has had a wide variety of experiences throughout her real estate career: she’s worked in several different markets, and she’s worked with many different types of people (first-time homebuyers, retirees, investors, relocators, & more!). No matter what your needs may be, Rachel has learned that the best way to provide high-quality service is to learn what’s most important to someone and make that the focal point of the entire process. Whether that may be school districts or commute times, Rachel makes sure to provide you with useful, relevant information to help you make an informed decision. During college, Rachel worked as a barista and also for a Windermere office in Bellingham as a receptionist. 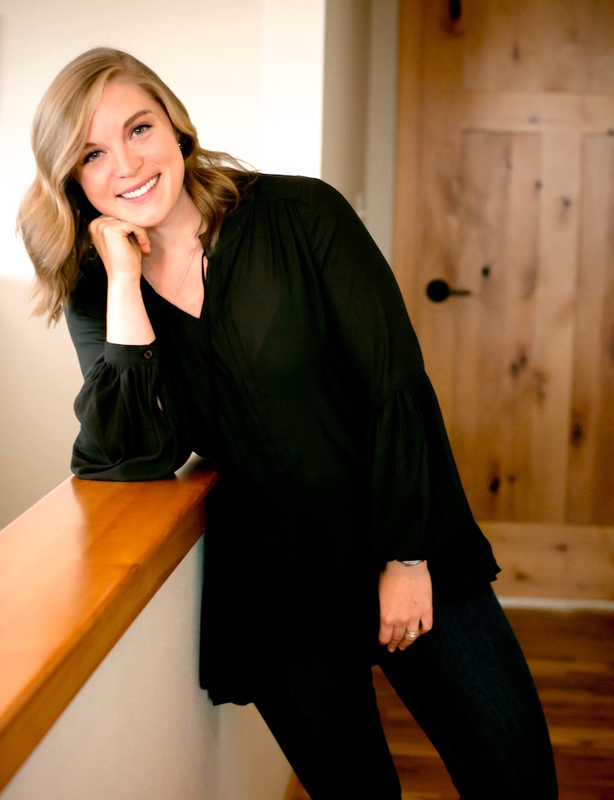 After college she worked as a sales associate at Nordstrom, and then jumped back into real estate to work as a licensed assistant and transaction coordinator. She loves being a full-time agent now, and having experience in customer service roles taught her how to make sure her clients are satisfied and happy with their experience. Today, Rachel lives in Puyallup, and her favorite thing is to spend time with her husband, Chris, and their Great Dane pup, Connor. They love spending time outside, whether it’s camping, hiking, running, or walking. Traveling, spending time with family and friends, and cooking are a few of Rachel’s other favorite pastimes. Fun fact: Rachel was featured on HGTV’s Tiny House Hunters in 2018, and it was a blast! Q: What can clients expect when working with you? How do you typically communicate with them? A: I work very collaboratively with my clients. After working with several clients in different stages and seasons of life, I've learned that every client has a specific need and desire to achieve some kind of goal. No matter what the case may be, I make it my mission to work together with my clients as a team to help them get where they want to go. At the end of the day, many clients become like family to me. I give each and every person five star treatment and make sure they feel heard and valued throughout the entire process, while also managing the many stressors a real estate transaction can cause. I always try and make sure we are having fun along the way, too! Q: Why are you excited to join Windermere Professional Partners? A: I just love the passion and energy that surrounds WPP and those within it, and I'm excited to be a part of such an incredible group of people. With the amount of support, education, and encouragement that is provided, I honestly feel like sky is the limit! I'm confident that WPP will give me the tools I need to successfully grow my business while also having an amazing life.